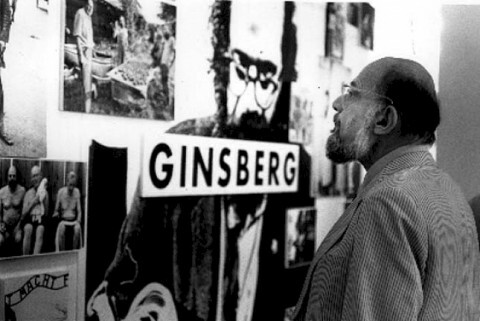 Definitely worth a quick heads up: The folks who run PennSound, the poetry audio archive at the University of Pennsylvania, have been streaming a marathon of Allen Ginsberg's poetry classes, all recorded at the Naropa Institute during the 1970s and 1980s. If you ever wondered how the finest poet of the Beat Generation taught poetry, now is your chance to find out. But don't dilly-dally around. The marathon will likely wrap up by Wednesday or Thursday. Find the audio stream here.